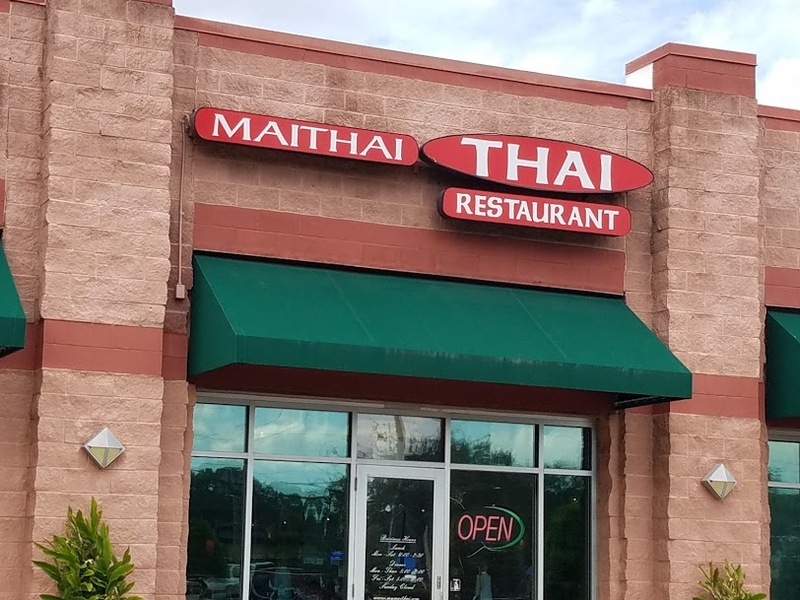 I have been knocking out my Jacksonville food bucket list for the last few days and MAITHAI Thai was one I did not want to miss. Good choice on my part. 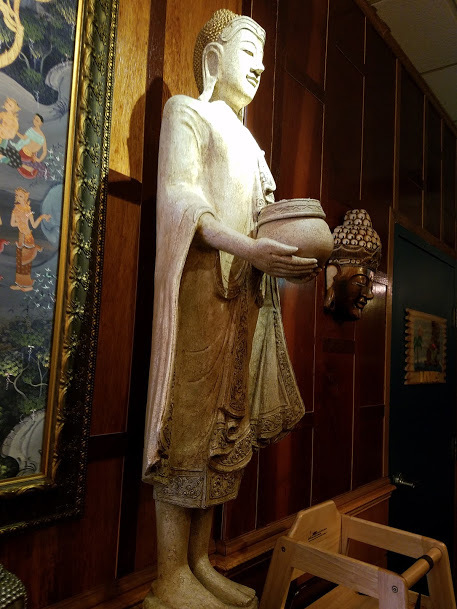 This is one of the most exotic and well-appointed Thai restaurants I have visited in this town. 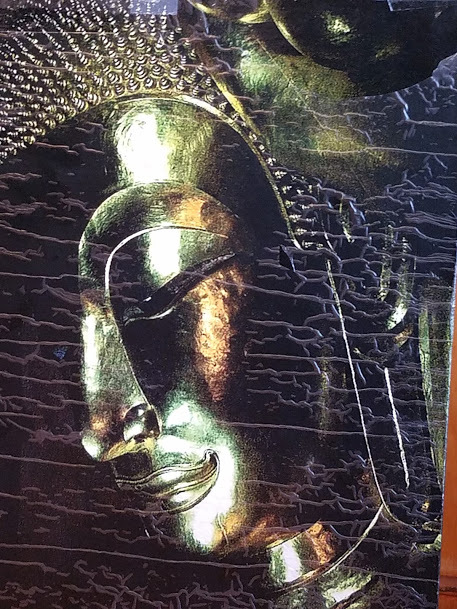 Everything whispers culture, elegant yet casual and well taken care of. I actually took more pictures of the interior than the food, I was so impressed. 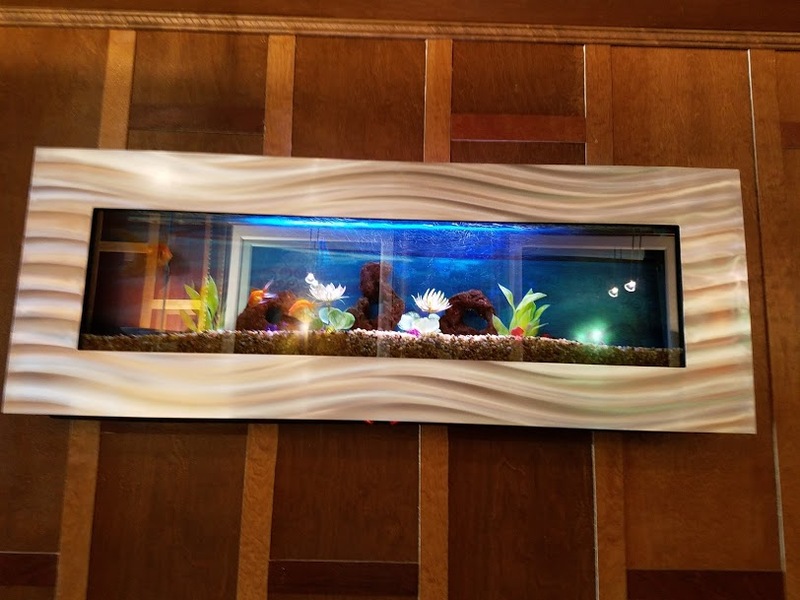 Three fish tanks recessed into the wall. 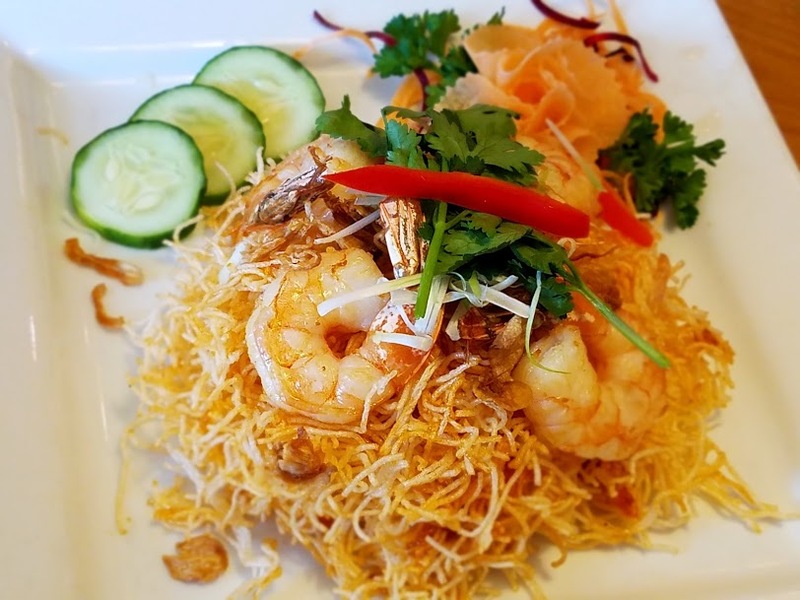 Once I recovered from my awe, I settled into the menu, I normally choose my favorite items, but this time I elected to change, starting with the Mee Grob, crispy rice noodles with shrimp in a sweet and sour sauce. The noodles were still semi soft which I liked, the sauce tossed in during cooking was well dispersed giving each bite a flavor pop. Shrimp not over cooked medium sized. 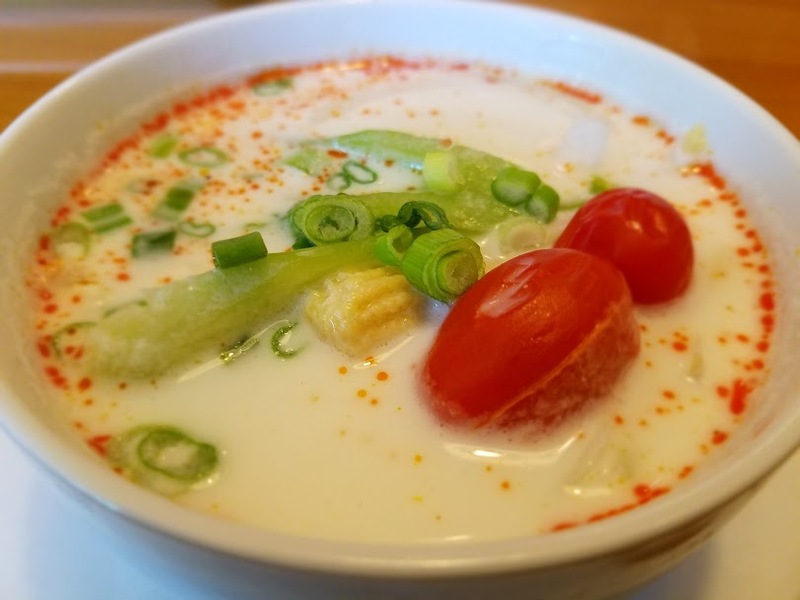 I did a cave in ordering the Tom Kha Kai, it’s my favorite Thai soup, this particular soup is now high on the list for flavor, ingredients, loaded with chicken, celery, onions, baby corn and small tomatoes. It was not quite as spicy as preferred, but the staff was happy to accommodate my request for additional spice. 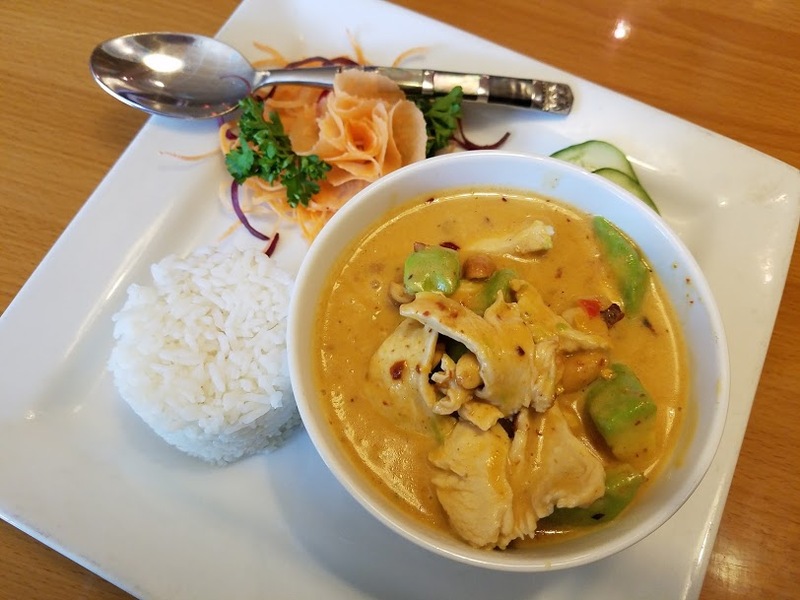 Again I went rogue choosing the Massaman Curry, a red curry, with peanuts, potatoes and avocado, chicken was my protein choice, but shrimp and tofu are also available. Beautifully platted, and every bit as tasty as it looked. 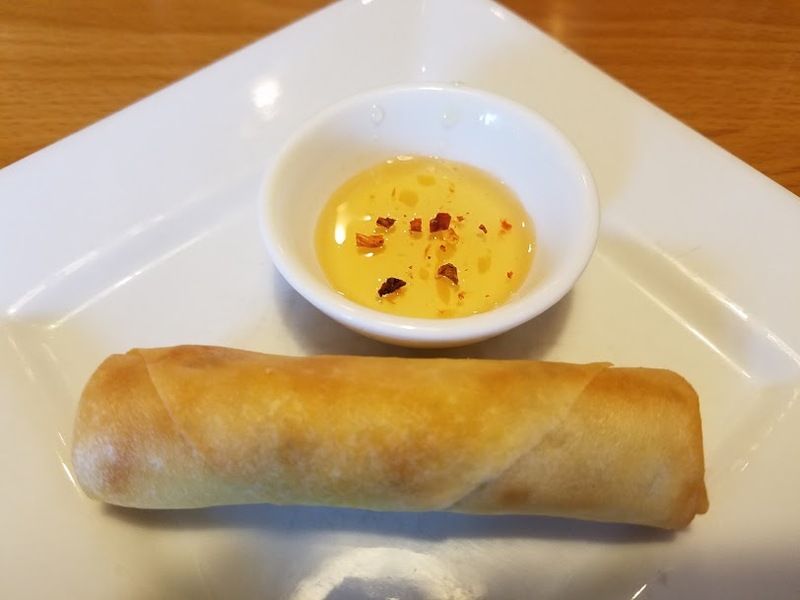 Since I ordered the lunch portion, I was also rewarded with a fried spring roll with dipping sauce. Nice, we have all had these before. The avocado was an interesting ingredient for this dish. Semi soft, so it was not lost among the spice, potatoes or chicken. I did add some rice, but the curry was so rich, I wanted nothing to change or lessen the experience. So the verdict, top of my list for Thai food, distance be dammed. 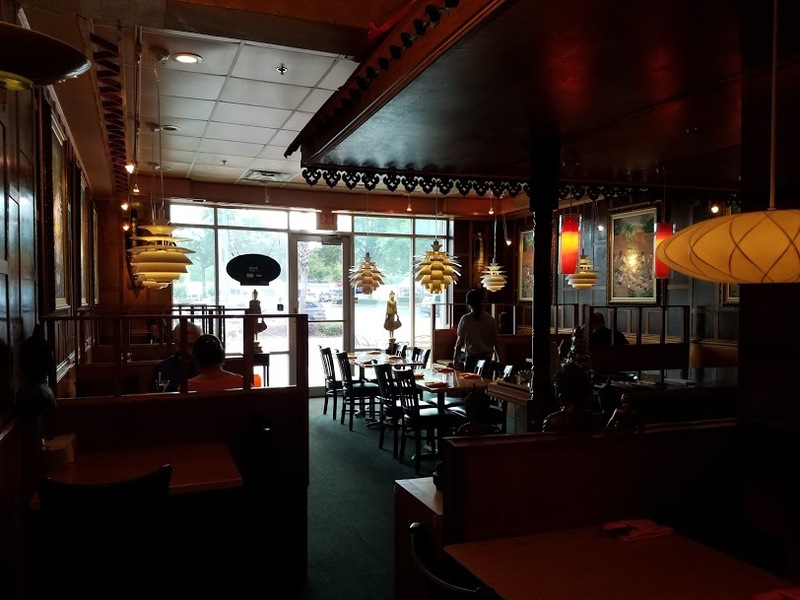 If you are a fan of this cuisine treat yourself, spread the word, get the crew together and make it a fun night with friends and good food, or just a quiet date night with great food, service and atmosphere. 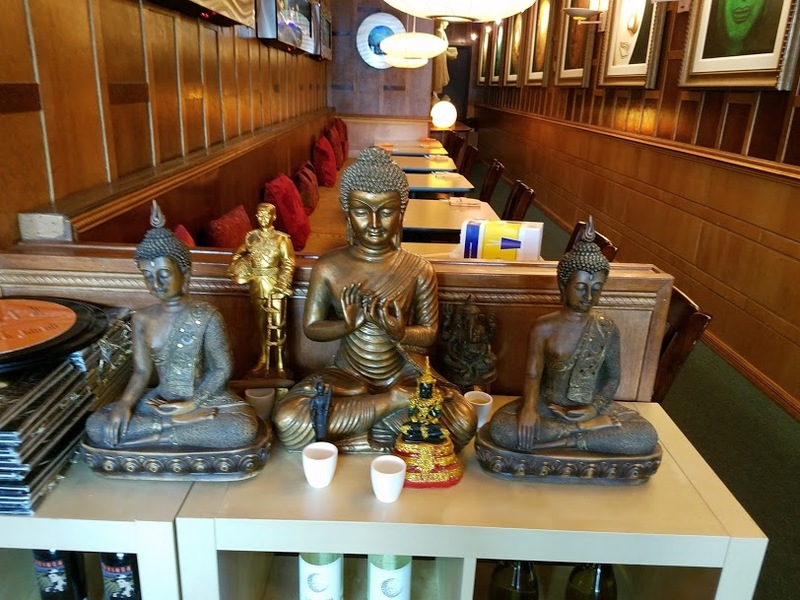 Best Thai food in town. Unfortunately, most people think of it as a takee-outee because of the store front. I agree about the “takee outee” but so many small good restaurants are now in these horrible strip malls. 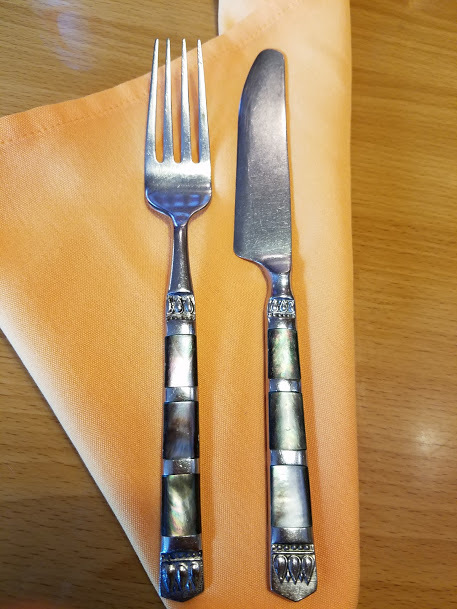 The food was some of the best I have had and I eat a lot of Thai food, distance is my enemy. One of the reasons I blog, it to get the word our about the small undiscovered spots mostly family owned.. Thanks for reading, I appreciate the feedback.